The spectacular final match of the popular France League Cup Final is going to be held on the 17th of February, 2019. 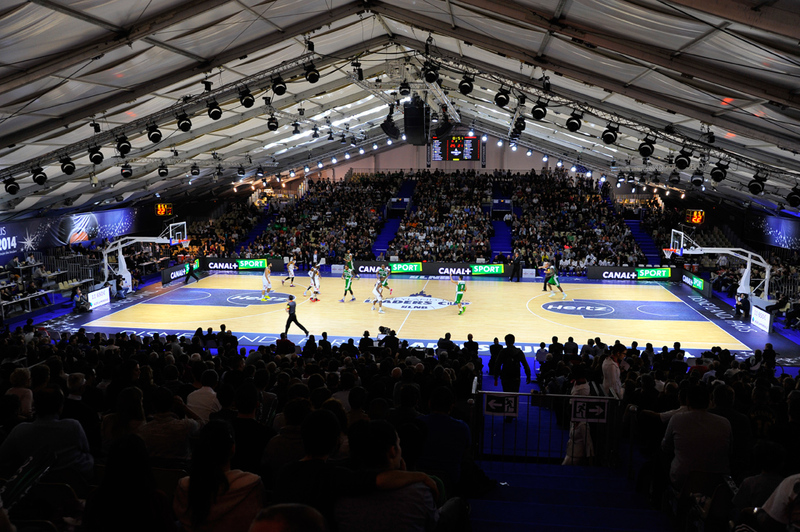 Known as the LNB Pro A Leaders Cup, this competition is regarded as one of the most important basketball events in France. Thus, millions of fans in the country as well as worldwide are going to be watching their screens on 17th of February, when two of the best men’s basketball teams of France meet in a spectacular Cup final match. If, for any reason, you are unable to watch the game, you don’t have to miss out on the outcome. You can follow all France League Cup Final fixtures and live scores on xscores.com, as well as tune in during the final match to follow the live results. The current championship title defender of the Cup is Monaco, a team that has three final matches of the French Basketball League Cup. However, the most club that has had the most success in the competition is Pan-Orthez, holding a total of four championship titles. 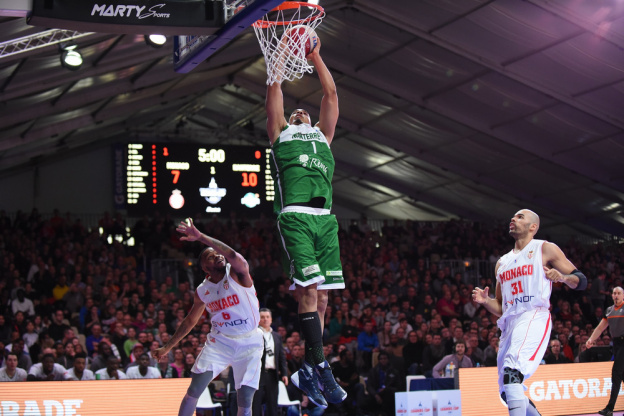 The 2019 edition of the France League Cup might strengthen the position of the top French basketball teams, but it also might make room for some newcomers. It is important to mention that this competition lasts only four days, so the final match is going to be held only four days after the actual start of the Cup. However, the playoff format and matches held between the eight top teams in the country are what makes the LNB Pro A Leaders Cup such an exciting basketball event. The organizers of the competition, the Ligue Nationale de Basketball, haven’t announced any special changes to the Cup for the upcoming 2019 event, meaning the matches will be played according to the rules set in 2013. Stay tuned on xscores.com to follow all France League Cup Final match statistics and live scores!